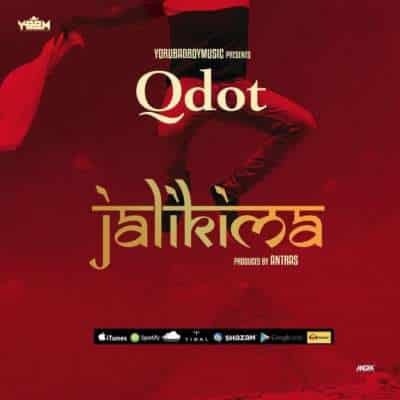 Qdot – Jalikima. 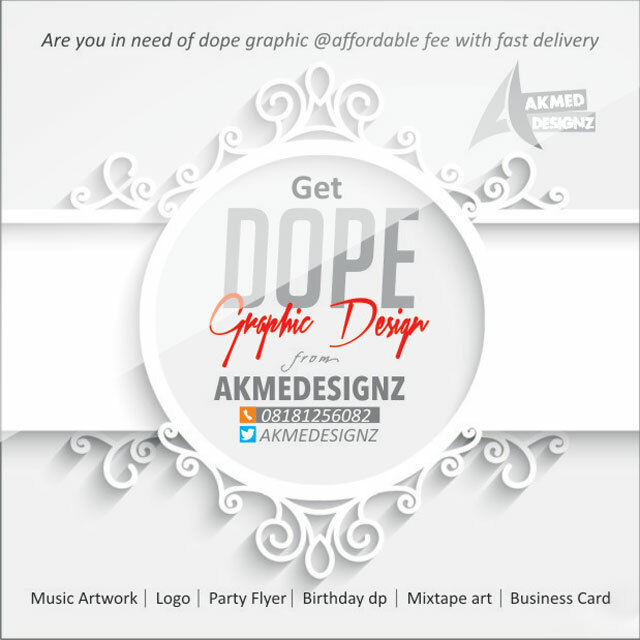 Qdot alagbe put out his very first official single for the year 2018 , under the imprint of YORUBADBOI MUSIC . One of the most outstanding versatile artist, Qdot teamed up with his long time producer Antras to deliver a special appealing sound to the fans.